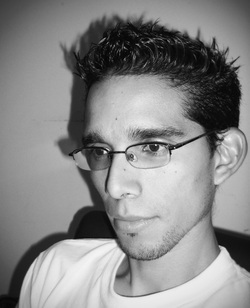 Juan Camilo Alcaraz Cartagena is an architect & 3D artist from Colombia with more than 15 years of experience in the architectural visualization market. Since 2005, he has shared his knowledge as a 3ds max trainer and in 2009 was certified by Autodesk as Autodesk Certified Instructor. Since 2010, he is working in Unity3D in the architectural visualization market, serious games, mobile, web applications and videogames. Since 2014, he is working for the company 4DPipeline as main 3D Artist and 3D developer, also he works as external consultant, freelance and 3D trainer for different companies.